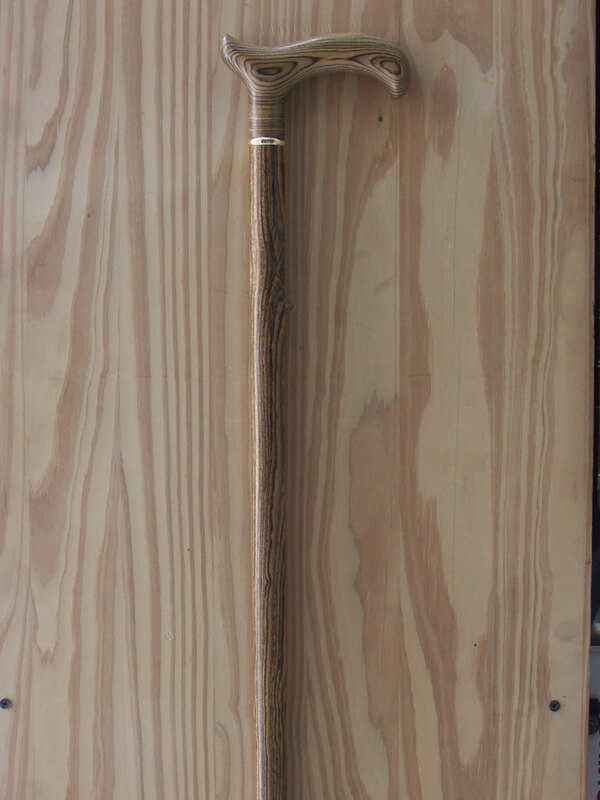 28" 28 1/2" 29" 29 1/2" 30" 30 1/2" 31" 31 1/2" 32" 32 1/2" 33" 33 1/2" 34" 34 1/2" 35" 35 1/2" 36" 36 1/2" 37"
The Derby Classic Walking Cane design is based on the timeless derby style, which features a very comfortable derby handle with a curved end, this helps in hanging the walking cane on the back of a chair or your arm. 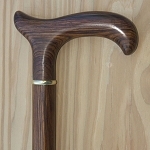 Available in two sizes, Men’s with a 1” diameter shaft and a Ladies with a 7/8” diameter shaft. 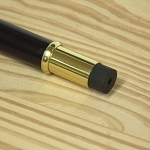 Both cane shafts tapers down to ¾” at the tips which includes a high quality never slip rubber tip. 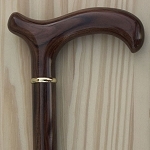 Standard walking cane length is up to 37”, sometime was can make this cane longer, call for details. 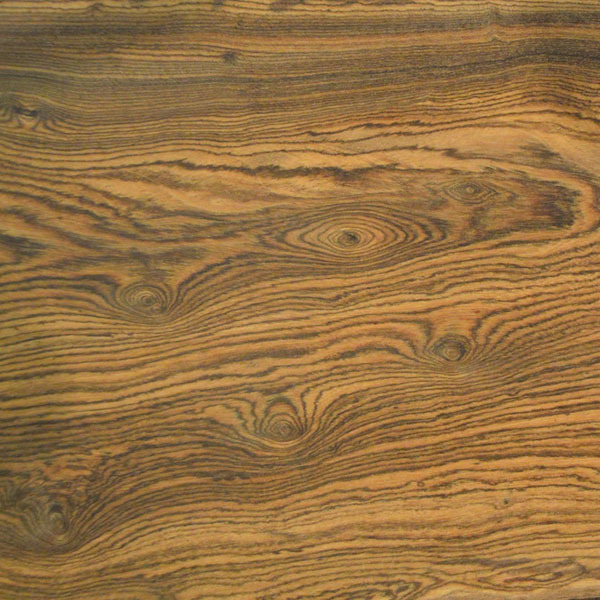 Includes high quality hand rubbed Teak oil finish. 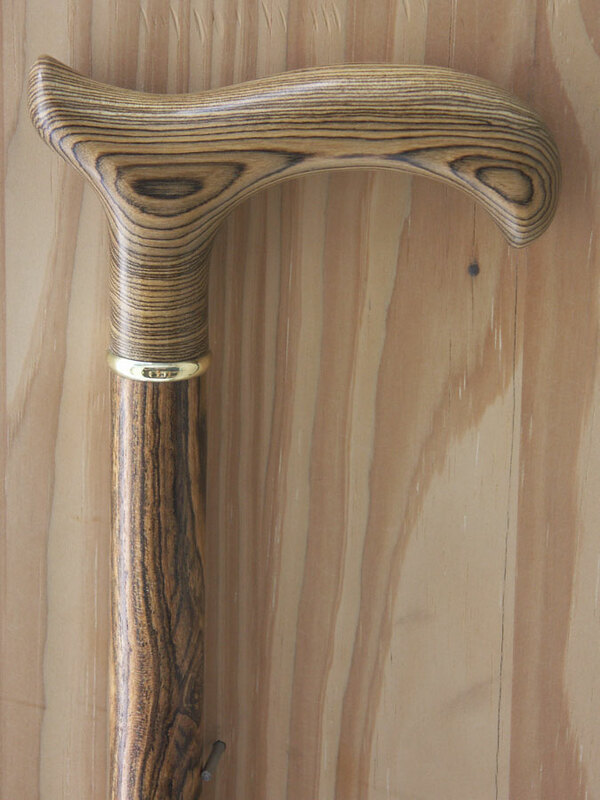 Wood: Derby Bocote Wood Walking Cane Walking. 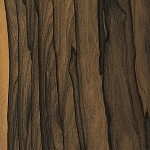 Length: Your choice 28" to 37"